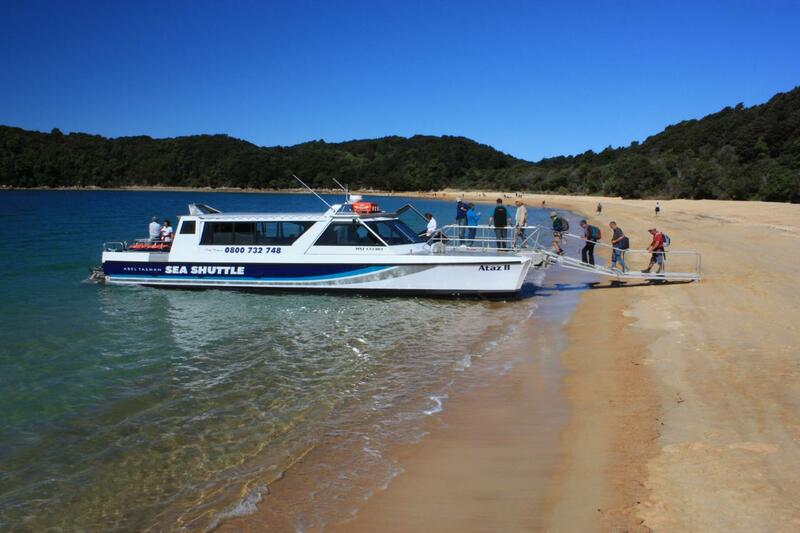 Depart Kaiteriteri for Medlands Beach walk to Anchorage (4 hours) through lush native bush and over Falls Rivers. Enjoy the views from Falls River swing bridge and you may see kayakers far below you. Return pick-up at 3.45pm at Anchorage. This is graded as a comfortable walk.